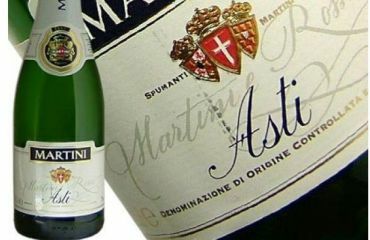 A semi-sweet, lightly sparkling, low-alcohol wine from Piedmont, north-western Italy. 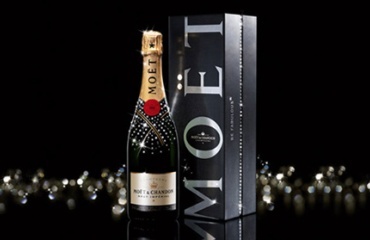 As the name implies, it is made from Moscato Bianco grapes grown in vineyards near the town of Asti. 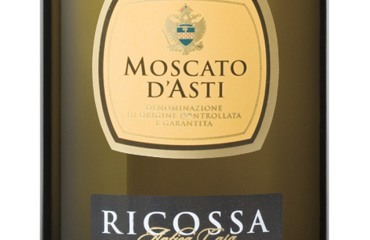 The classic Moscato d’Asti wine is characterized by elegant floral aromas and notes of peach, apricot and fresh grapes. 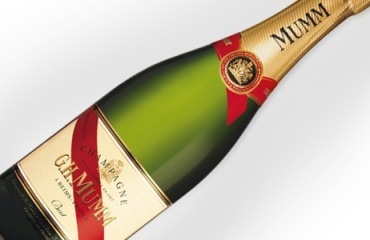 It is one of Italy’s most famous and most popular wines.